The Serene Stamper: Get Your Free Digital Downloads!!! Get Your Free Digital Downloads!!! Celebrate Digital Scrapbooking Day with Stampin' Up! for a four-day online event! 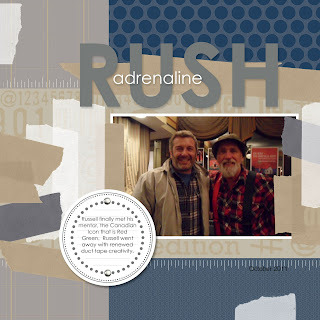 Digital Scrapbooking Day is November 5, but Stampin' Up! will keep the celebration going from November 4-7! The event will include free downloads, blog posts with exciting project ideas all weekend long, and the announcement of the 2011 My Digital Studio Contest winners. You can access the free downloads from MyDigitalStudio.net November 4-7, after completing a quick survey. Here are some projects I made using the FREE downloads! I will be making more samples to share with you over the next few days. I am just in LOVE with these new downloads!!!! If you are interested in My Digital Studio and want to learn more about the free downloads CLICK HERE. If you are ready to get the downloads onto your computer now, click this link to access the survey then have fun creating! 1. 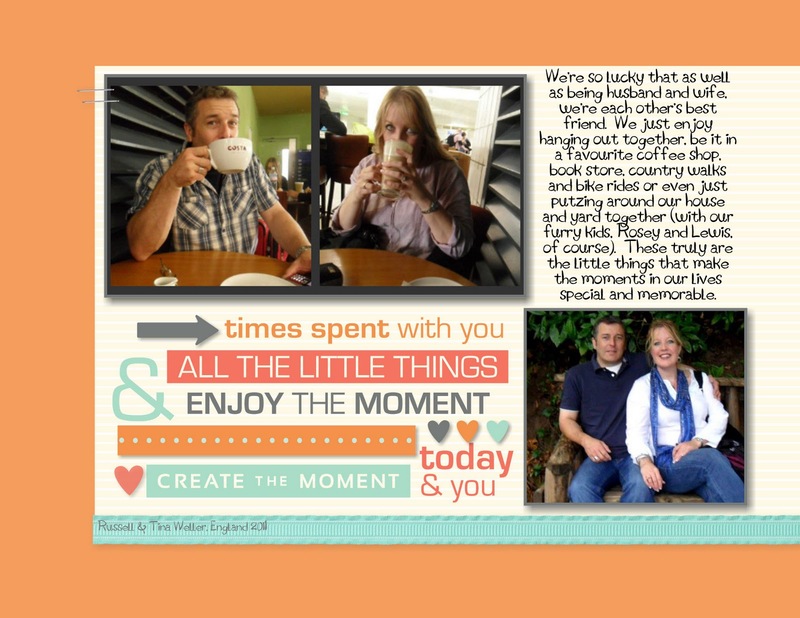 Q: What is Digital Scrapbooking Day? A: Digital Scrapbooking Day is officially celebrated the first Saturday in November. It was designed to remind people to set time aside to digitally document their personal history. 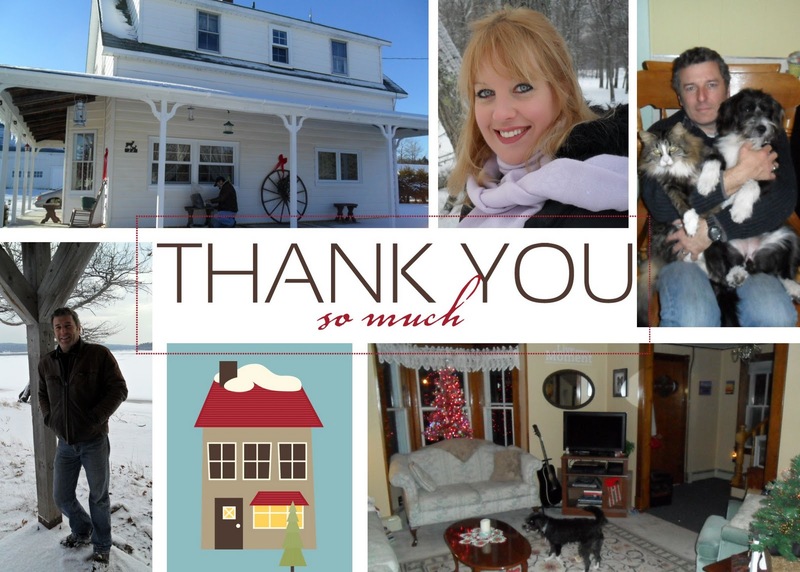 To celebrate, Stampin’ Up! will be giving away free downloads to demonstrators and customers. 2. 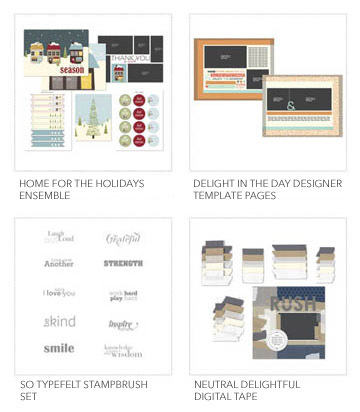 Q: Why is Stampin’ Up!’s celebration of Digital Scrapbooking Day four days long? A: We know that you are busy and we didn’t want you to miss out by limiting our event to one day. Therefore we will be celebrating November 4-7. 3. Q: What is Stampin’ Up! giving away for free for Digital Scrapbooking Day? 4. Q: Are the free downloads new products? A: Yes; all of the free downloads are brand-new designs. On November 8, they will be added to our product offering for purchase. 5. Q: Who can get the downloads for free? A: Anyone: demonstrators, customers, and even non-customers can get these free downloads. Our downloads are compatible with most design software! 6. Q: How will customers receive the free downloads? A: Customers will receive the free downloads at MyDigitalStudio.net November 4-7. To access the downloads they’ll need to fill out a short survey. 7. Q: Is there an additional sale or promotion associated with Digital Scrapbooking Day? A: No; all other digital content will be regularly priced.